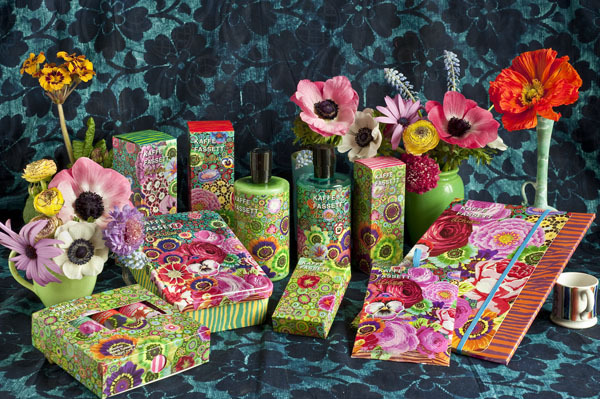 I remember posting – years ago – about a ‘limited edition’ Herbal Essence shampoo. I was scoffing at the fact it was the same product in a different bottle and that nobody would care. How wrong I was! I got properly told off in comments, and from then on I’ve always taken more notice of limited editions! 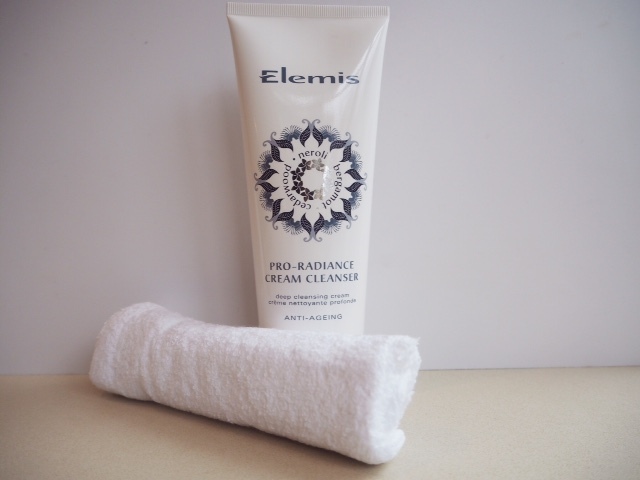 So, first up for the New Year Lim Eds, is Elemis Pro-Radiance Cream Cleanser, a stalwart and beloved favourite in the Elemis range. However, it doesn’t just have a pretty pattern on the tube; it’s got a scented twist too, with the addition of cedarwood, neroli and bergamot. 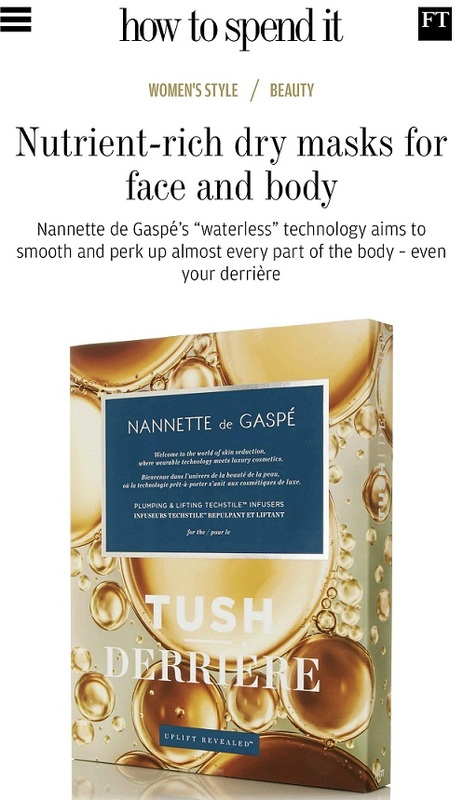 Thankfully, it’s not highly scented – the three fragrances seem to make a skin-scent rather than a floral scent so it feels exactly right to be in a cleanser – the only note that really comes through distinctly is the neroli which is always a pleasure. Otherwise, it’s as you were; the same formula, with Moringa Seed Peptides and Great Burdock (apparently rich in polysaccharides which soften and purify the skin) boosted with vitamin C that does a super job of cleansing the complexion. I can’t fault this really – it’s launching this month in a 200ml version at the same price as the regular 150ml version of £29. I used to love this cleanser but completely forgot about till this post. Might have to make a repeat purchase because if I remember correctly it was so much more effective than what I’m currently using. Bit like Liz Earle who now release limited editions of Cleanse and Polish, which it just the same product with a few added oils. I did get this in a Elemis TSV from QVC at Christmas, haven’t actually started it yet.